Hagler decries the lack of evaluation of Mayoral Control of DC schools and the privatization that follows the opening of charter schools. 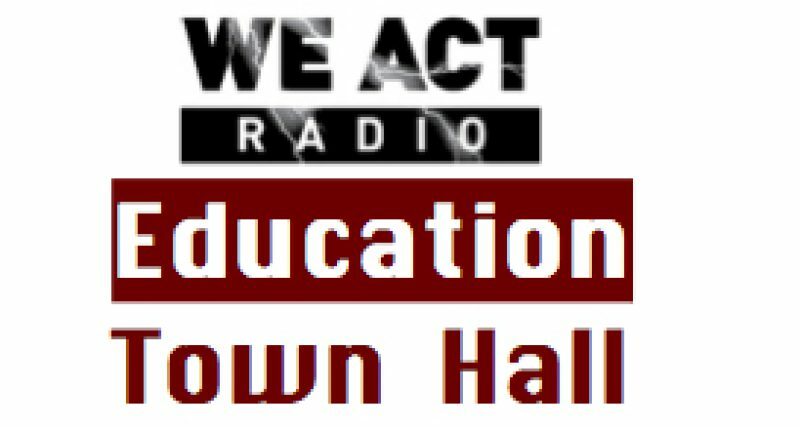 The Education Town Hall airs weekly, Thursday at 11 a.m. Eastern, on We Act Radio. Listen live via TuneIn. 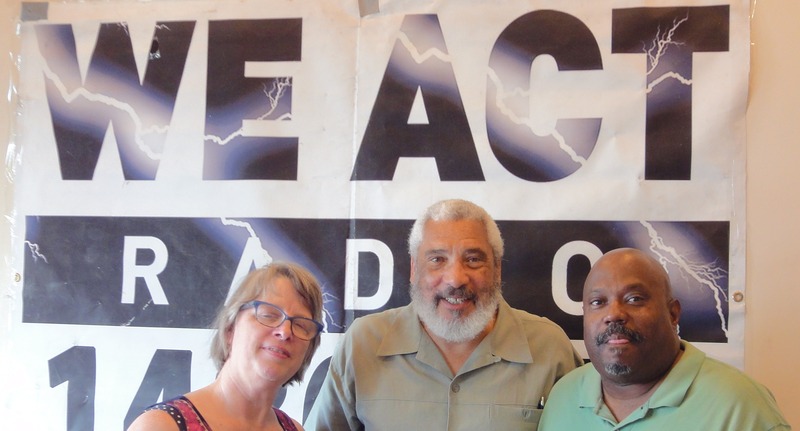 Shows are archived shortly after broadcast for convenient listening/sharing.